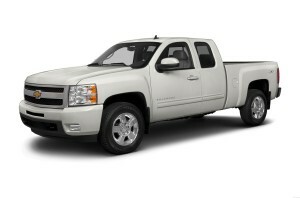 The 2013 Chevrolet Silverado 1500 has a few changes from the previous version. 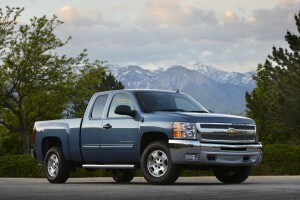 But there are no major changes as the new version of the Chevrolet Silverado is expected in 2014. There has been an upgrade in the brakes of all tracks by introducing grade braking. The grade braking system is helpful in slowing the vehicle when it is descending a hill without accelerating. The system downshifts the transmission thereby slowing the vehicle down. There is a lot of features that are available on the 2013 Chevrolet Silverado and some important features will be discussed by us. The Chevrolet Silverado is available in 3 basic options – standard cab, crew cab or extended cab. Six trim levels and three models viz., LS, LT and LTZ trucks in increasing order of features. 3 of the 5 engine types have flex-fuel option and are available in 5.3L V8 and 6.2L V8 options. All transmissions of the Silverado now have grade braking feature and helps in brake wear especially while descending a hill. 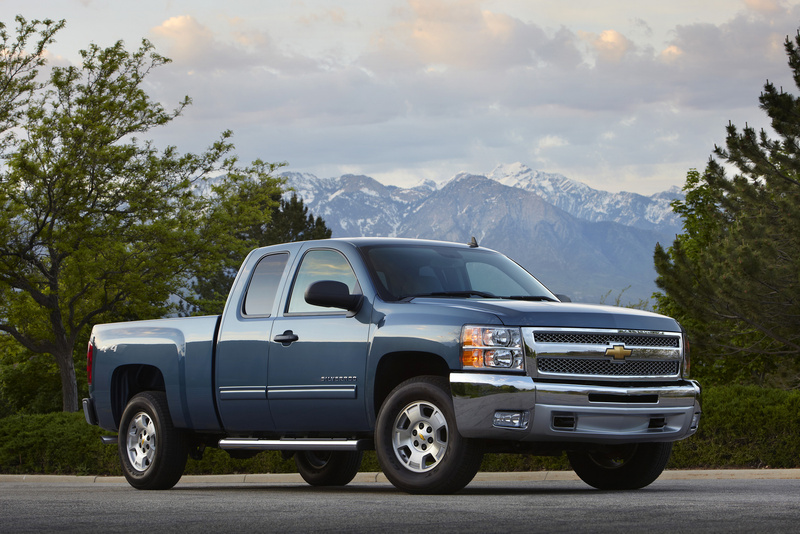 Two transmission choices are available in the Silverado – the 4 speed automatic and the 6 speed automatic. Stabilitrak stability control with the help of ABS and sensors helps to maintain stability of the vehicle and helps to control the vehicle if it slips or slides. Rear view camera and seat belt pre-tensions are also standard on some models.